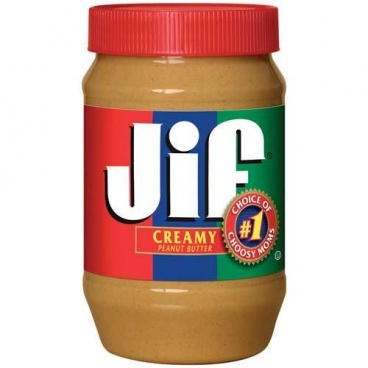 Jif Peanut Butter CREAMY 16oz 453g. Some people are wishy-washy on their choice of peanut butter. 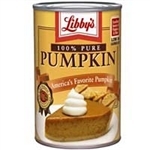 They don't have a clear favorite, they buy whatever is on sale, they don't seem to think any peanut butter is better than the other, especially here in the U.K.
Americans, really understand Peanut Butter . Jif really is the Best Peanut Butter you can get. Made from Roasted Peanuts. 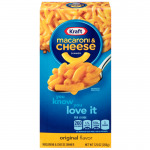 contains 2 Percent or Less of: Partially Hydrogenated Vegetable Oil (Soybean)Fully Hydrogenated Vegetable Oils (Rapeseed and Soybean)Mono- and Diglycerides, Molasses, Sugar, and Salt. *Produced from genetically modified maize. **May have an adverse effect on activity & attention in children.